KANSAS CITY, KAN. ----- Former Unified Government Assistant County Administrator Gary Ortiz has been named the City Manager of Eudora, Kan.
Ortiz will start his new position on June 9. 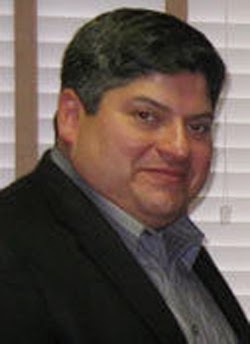 Ortiz was employed by the Unified Government since 2007, joining the UG following a stint as Leavenworth's City Manager. He was a recipient of the Robert Scott Brooks Award for being an outstanding student in public administration. More from the Eudora Reporter here.